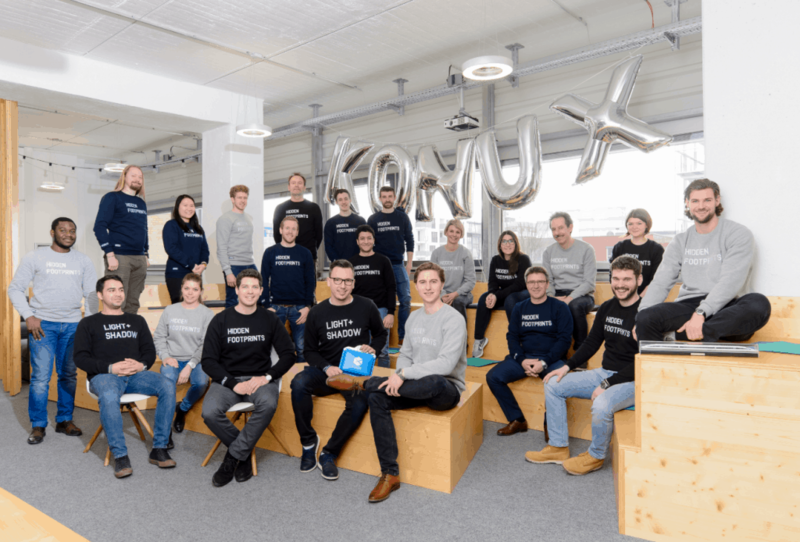 German industrial internet of things (IIoT) startup KONUX has raised another US$13 million in Series B funding from investors, including China’s Alibaba Group. The firm headquartered in Munich said the new funding round is an extension of its Series B US$20 million funding announced in April 2018. This brings to US$33 million the total funding raised by the company since last year. Overall, it has raised a total of US51.5 million in six rounds since it was founded in 2014, according to Crunchbase. The new investment announced on February 12, 2018, includes funding from lead investor New Enterprise Associates (NEA), Upbeat Ventures, and MIG AG. It said Alibaba Group is a new investor. 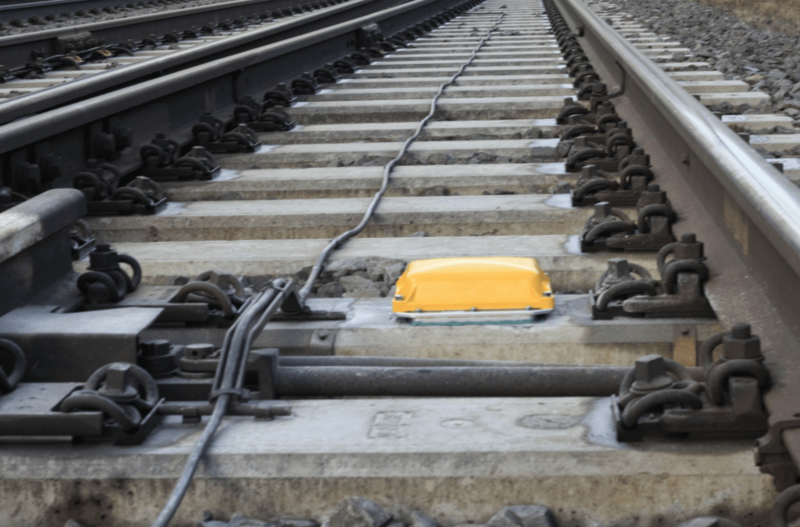 KONUX enables higher train punctuality and network capacity through predictive maintenance planning and by combining smart sensors and AI-based analytics. In 2017, the company was nominated as one of the 30 most promising “Technology Pioneers” by the World Economic Forum, recognizing its track record in such fields as artificial intelligence and robotics, virtual and augmented reality, blockchain, cybersecurity, autonomous driving, drones, and biosciences. KONUX is currently working on implementing Deutsche Bahn’s high-speed rail network infrastructure. Co-founder and CEO Andreas Kunze said the new investment will enable the company to speed up product portfolio development and accelerate market expansion, including expansion into China. “China is the world’s largest and fastest growing railway market, and thus crucial for us. We are also delighted with the continued support of our existing investors as we implement our strategy to build a world-class AI company out of Europe,” Kunze said in a media statement.